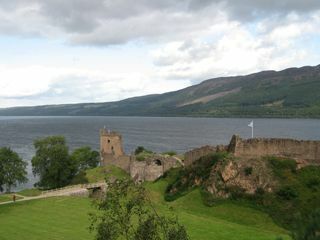 Anywhere in Scotland, any time of the year, any activity, Scotland Tours and Golf will arrange it for you. 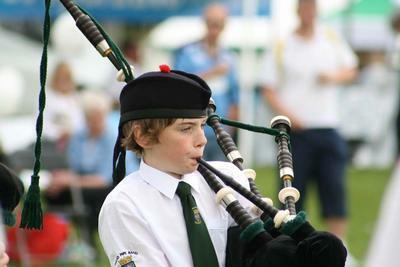 Let us know what you would like to do or just say that you are coming to Scotland and we will advise. 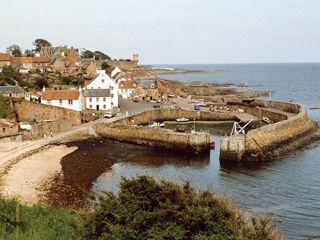 Based in Edinburgh, we have been arranging Golf and Scenic tours for the last 11 years. 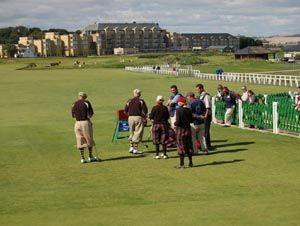 We use our extensive knowledge of Scotland and Scottish golf to arrange highly tailored and customised scenic and golf tours. 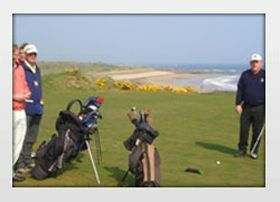 You can play golf in some of Scotlands 500 courses from championship, superb local courses to 9 hole wonders. The Old Course at St. Andrews, Carnoustie, Royal Dornoch, Royal Troon, Muirfield, Kingsbarns and many more. 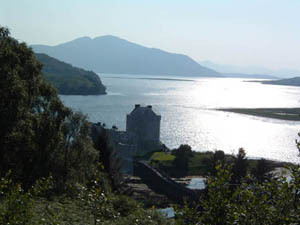 Our scenic tours include mountains, lochs, islands, castles and palaces. Self Drive or with a driver/ courier who will know our country. 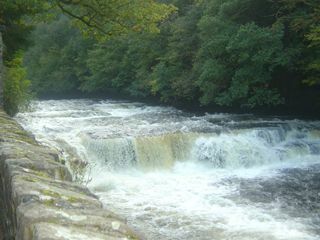 In addition we cover History and Ancestry as well as Wild Life tours. We offer a friendly locally based source of advice on Scotland. We try very hard to be sure our clients are satisfied with the itineraries and costs offered before asking for any deposits. find out what you want to do . agree an itinerary with you. prepare a detailed itinerary for your visit. arrange accommodation to your requirements. 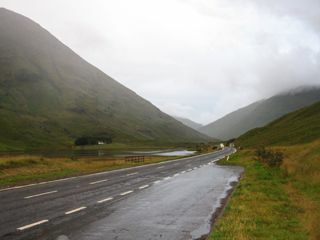 arrange transport either self drive or with a driver to suit the party. 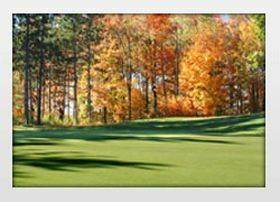 Please visit our web site, or click on the contact links above and below, for more information about Scottish Golf and Scenic Tours.